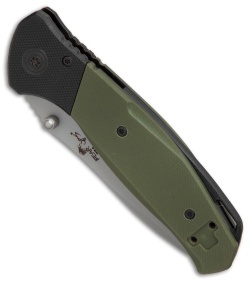 This Bear Swipe model comes equipped with a black and OD green G-10 handle and a bead blasted drop point blade. 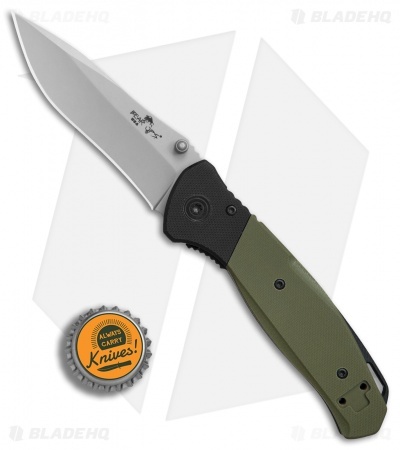 Bear Ops is setting a new standard for low price point USA made folding knives with the Bear Swipe series of knives. The Bear Swipe IV offers snappy spring assisted action and ambidextrous thumb stud deployment. 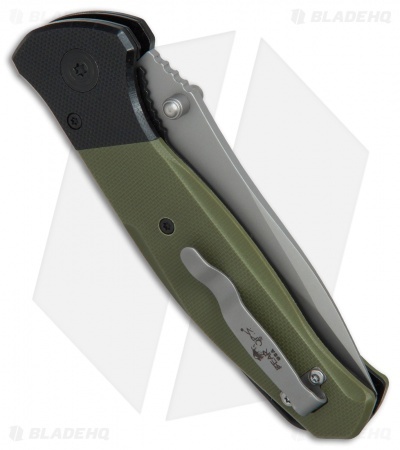 A stainless steel liner lock, deep carry pocket clip, and a lanyard loop backspacer finish off the outstanding EDC design. 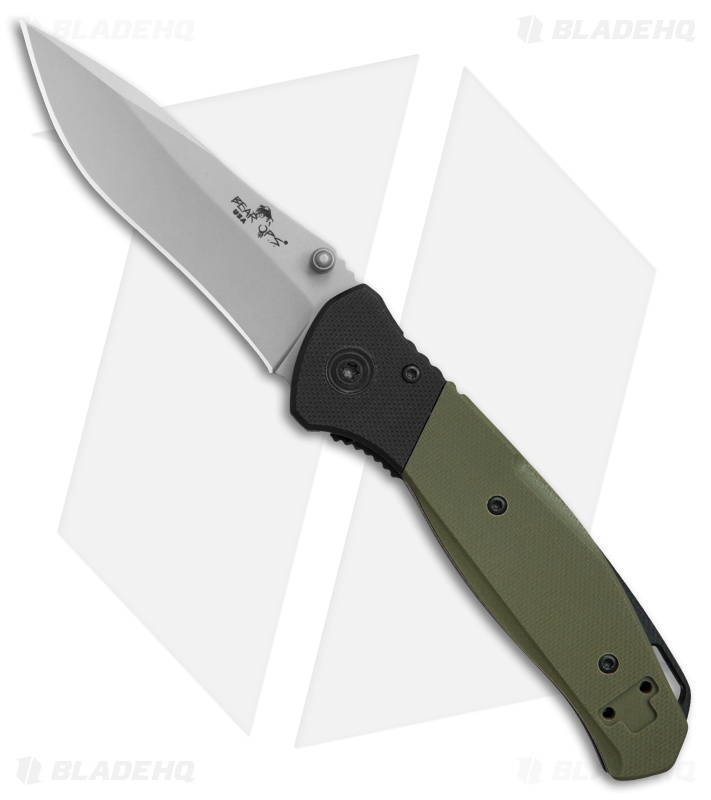 Pick up USA made quality without breaking the bank with the Bear Swipe IV.